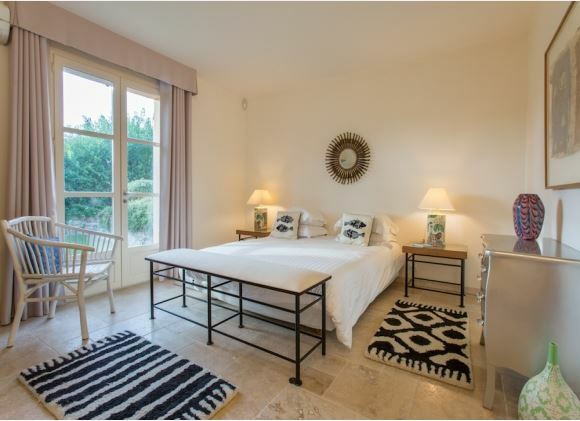 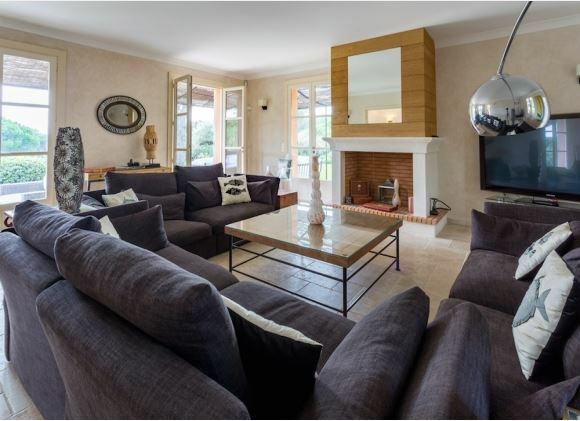 This gorgeous Provencal style property is located within walking distance of Tahiti Beach as well as St Tropez town centre. 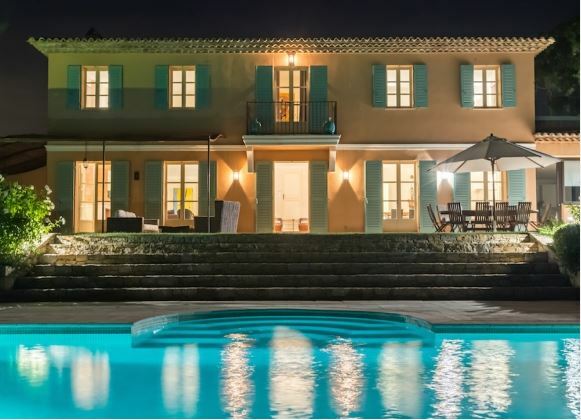 An ideal choice for guests looking to enjoy the southern climates of France, this villa includes a large swimming pool, extensive landscaped grounds and marble finished decks. 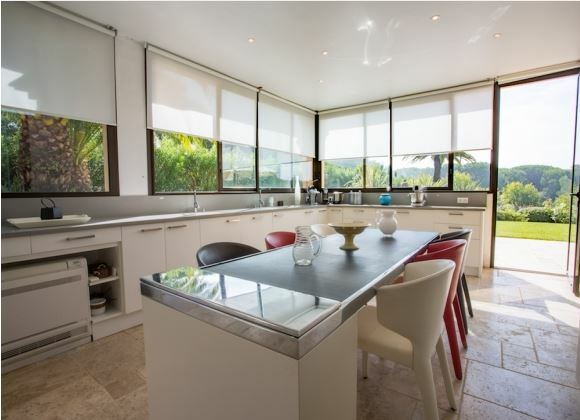 The property consists of 6 en-suite bedrooms, a fully equipped kitchen and spacious living and dining areas. 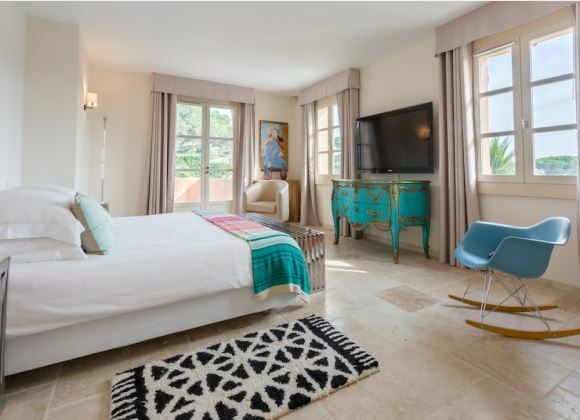 Each room has been meticulously furnished with all materials have been carefully selected and chosen to bring a fantastically luxurious atmosphere to the property. 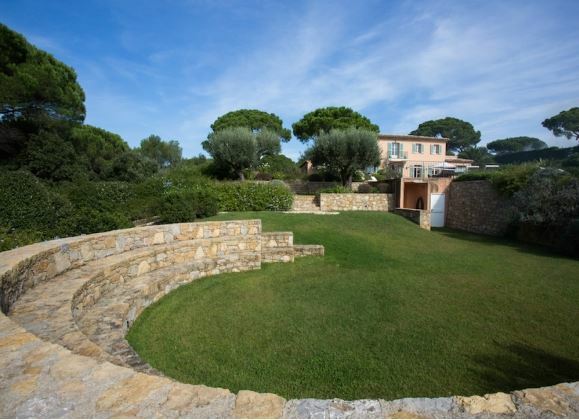 The large terrace decks are the perfect setting for gatherings, barbecues and family dinners.